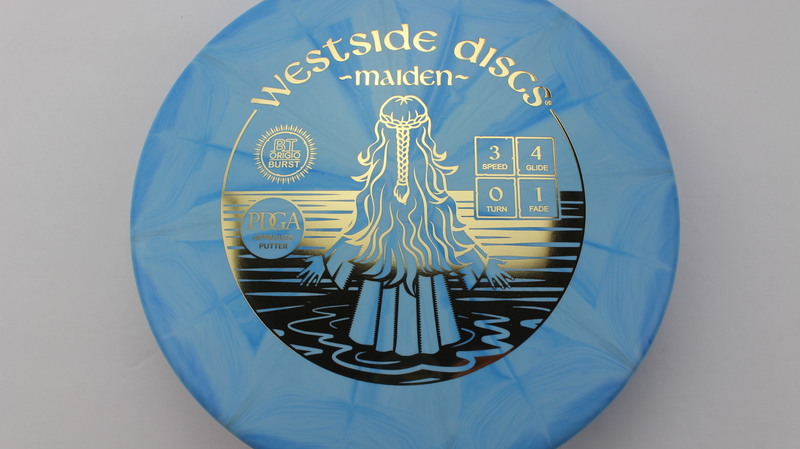 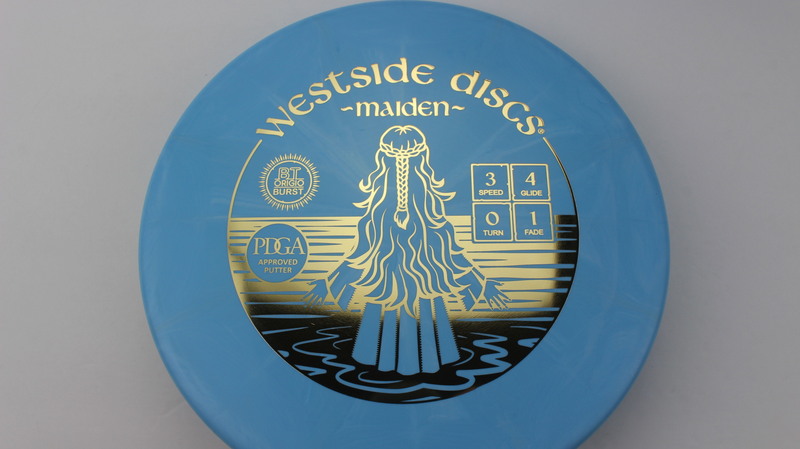 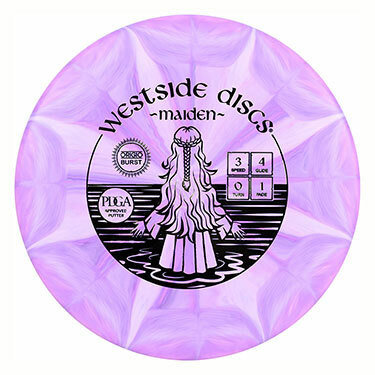 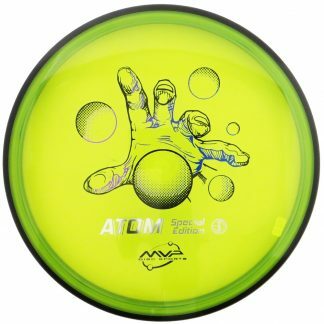 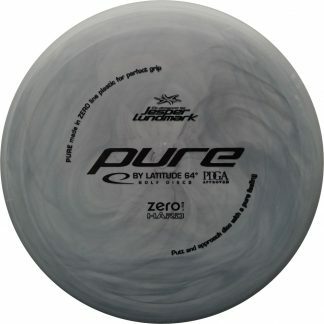 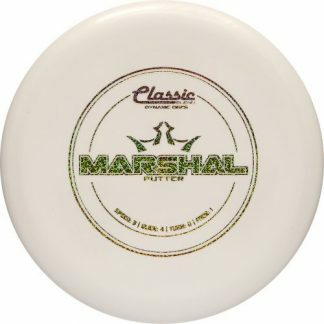 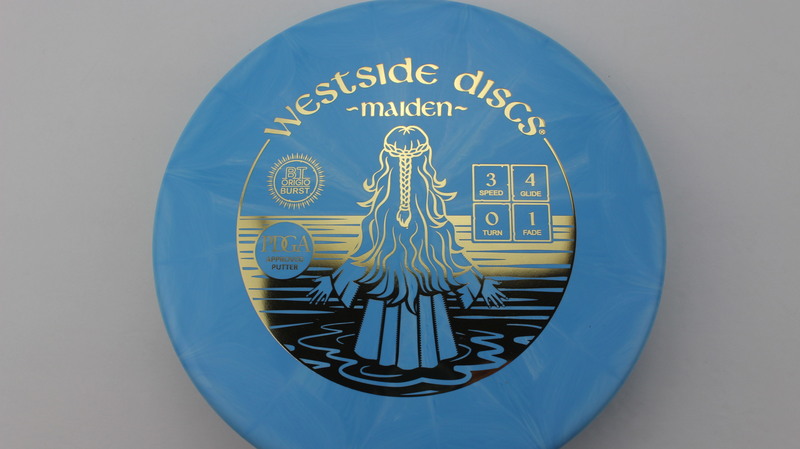 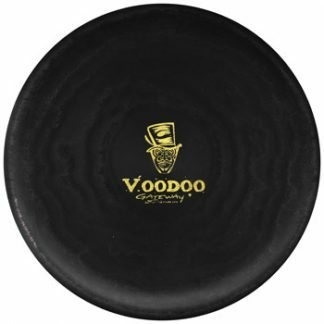 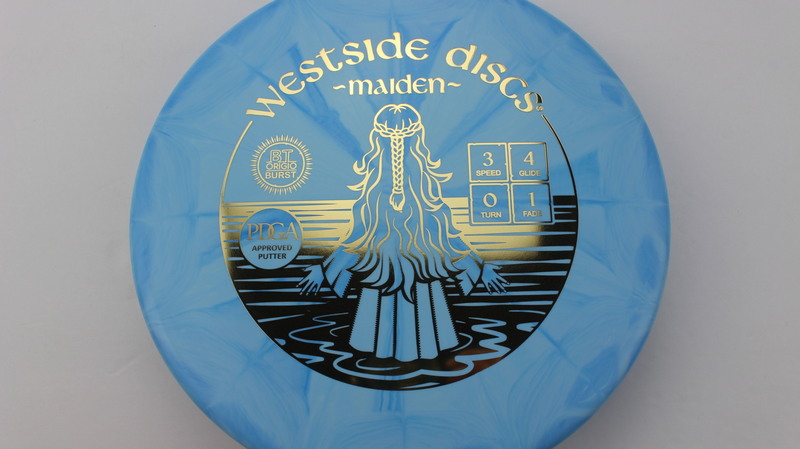 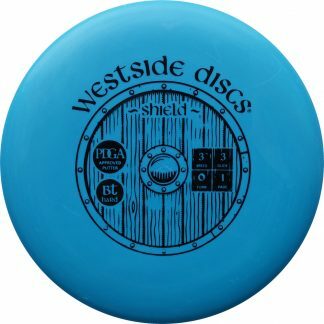 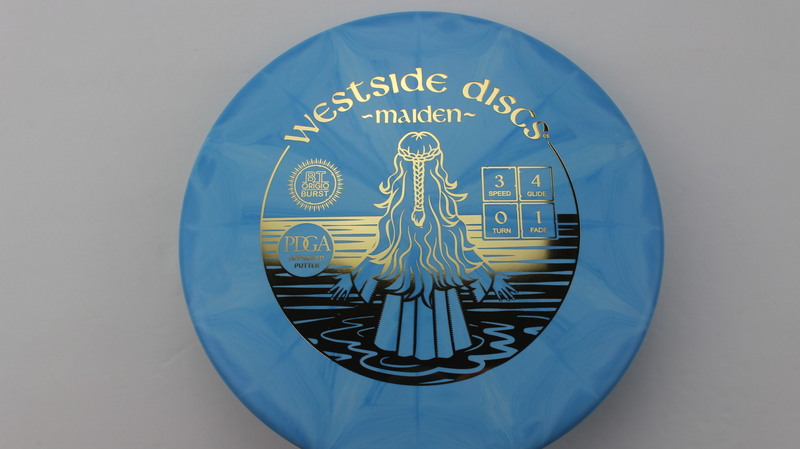 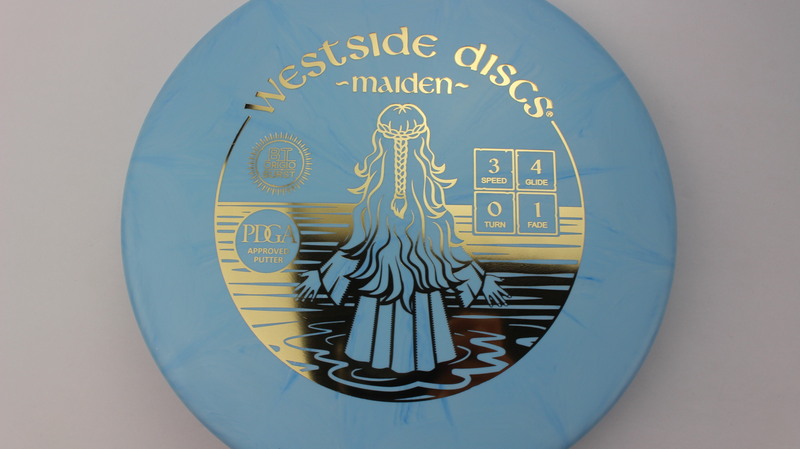 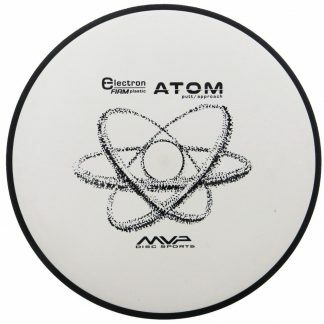 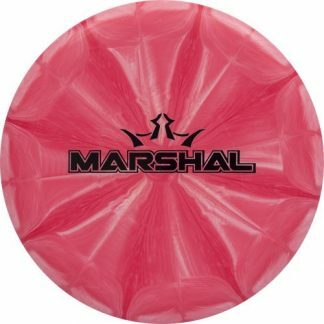 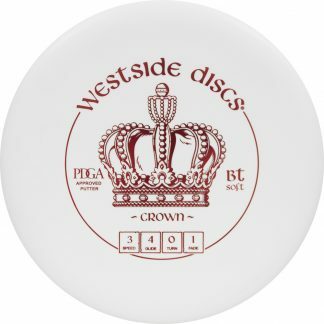 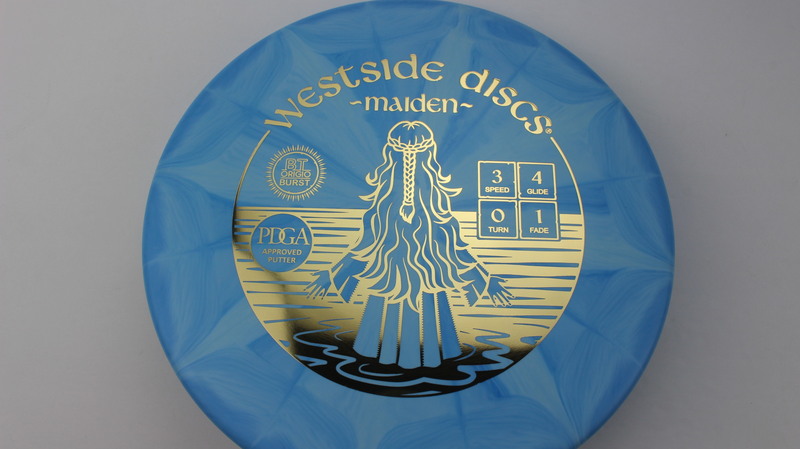 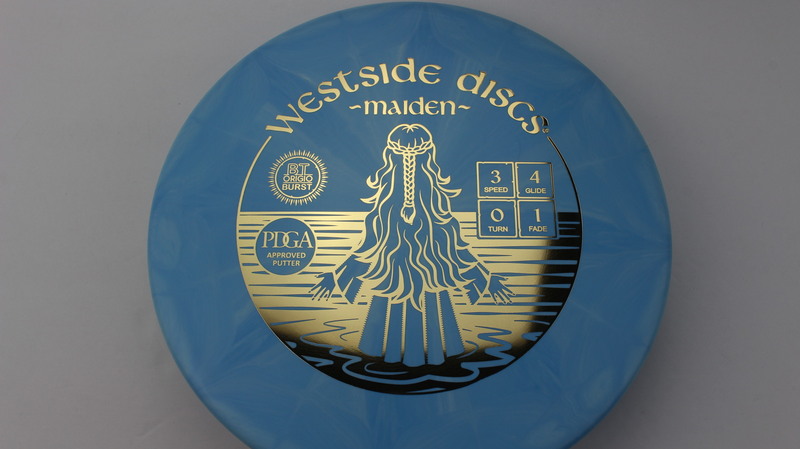 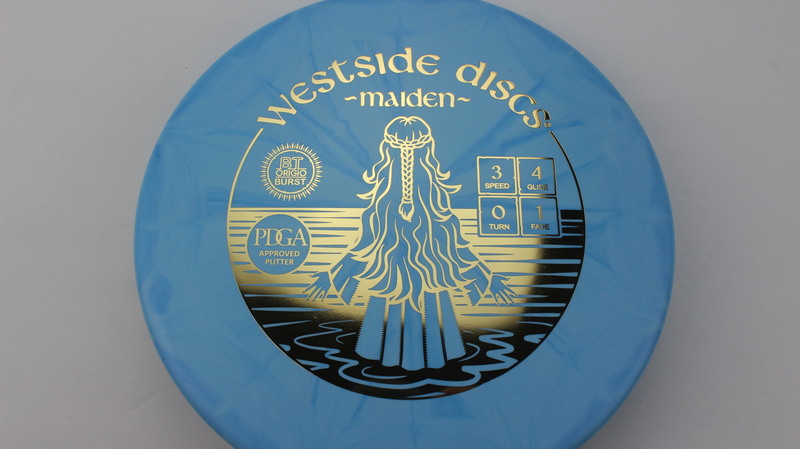 Maiden – Very well received new Putter from Westside Discs. 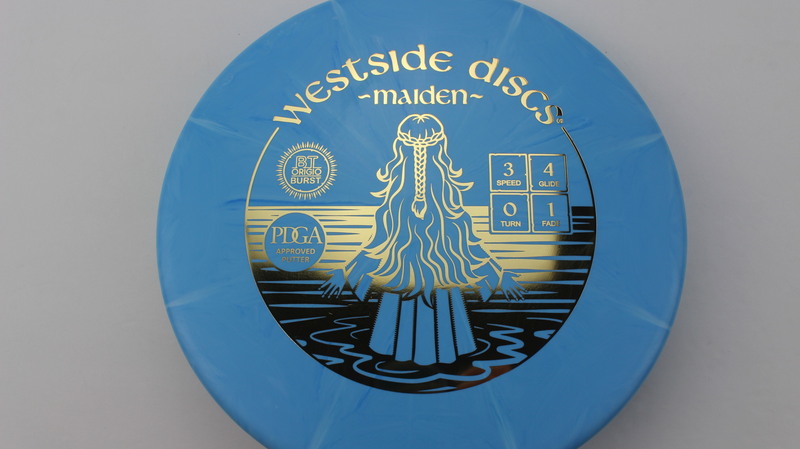 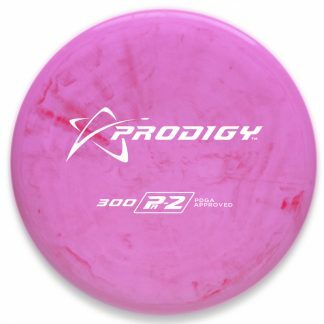 The Maiden was released for the Trilogy Challenge and many golfers fell in love! 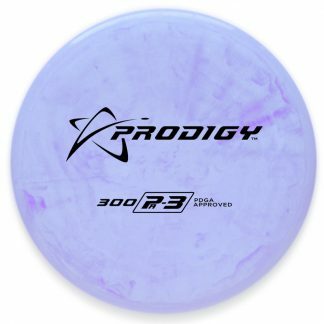 Now available with the stock stamp, this good feeling putter is ready to get in the hands of many more players! 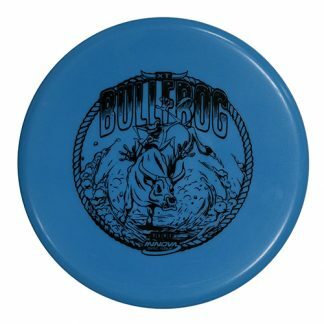 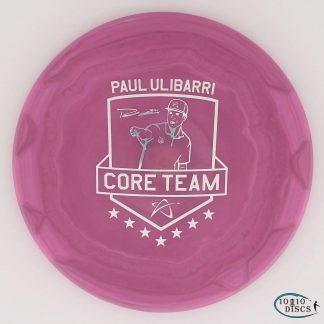 Burst Origio Gold 175g Pretty Flat Pretty Stiff $8.26 Just 1 left! 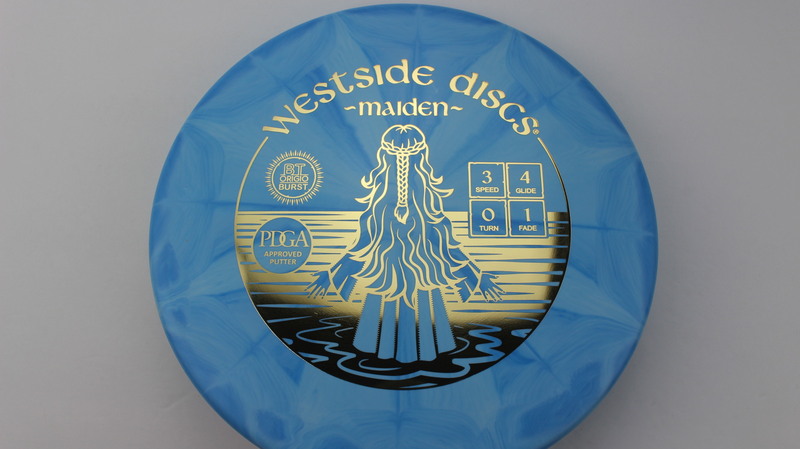 Burst Origio Gold 174g Pretty Flat Pretty Stiff $8.26 Just 1 left!